Retreat Deets, Uneek St. Patrick's Socks, & TOSH! Lucky you...Retreat Deets are here! 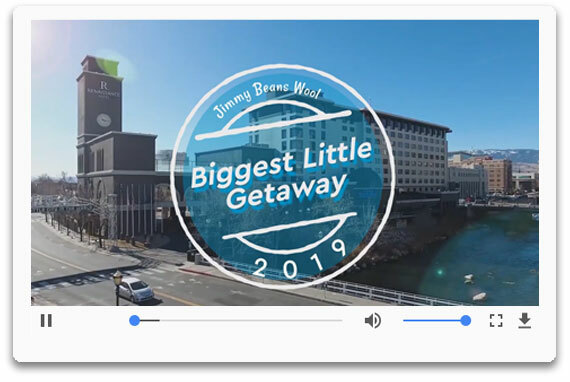 The Biggest Little Getaway is back, back again! 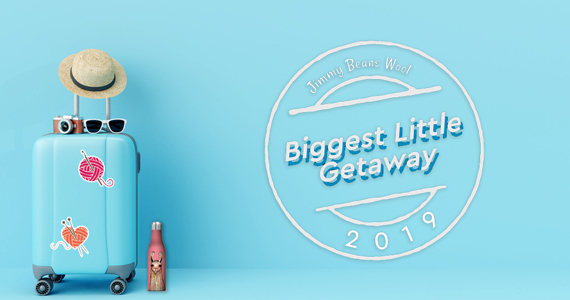 Coming Summer 2019, the Jimmy Beans Wool Retreat will be returning in all of its glory - get ready for a weekend full of classes, instructors, guest speakers, giveaways, and SHOPPING! Did we mention that you get exclusive access to shop our 22,000 square foot warehouse?! 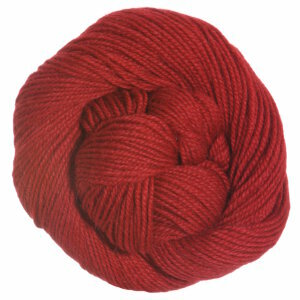 Yep, this is what your yarny dreams are made of! Who? The Beans, instructors, guest speakers, and YOU! Where? Accommodations at the spectacular Renaissance Hotel in Reno, NV, and all other activities at Jimmy Beans Wool! Why? 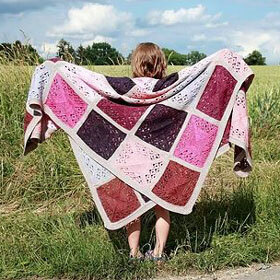 Crafting and building a commun-knitty of like-minded friends, new and old, knitters and crocheters together! How Much? Single occupancy rooms will be $1,250.00 and double occupancy rooms will be $995.00. Local to Reno/Tahoe?! You can join us for $500.00 (accommodations not included). Hooked? (Hehe, get it?!) Want additional details? 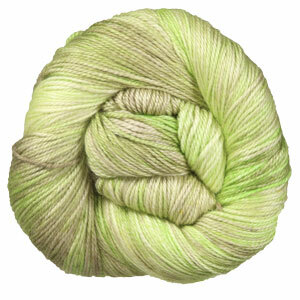 Head over to our website for the [k]nitty gritty! 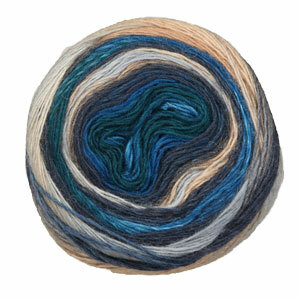 March's Madelinetosh Limited Edition colorway is taking us to the other side of the globe! 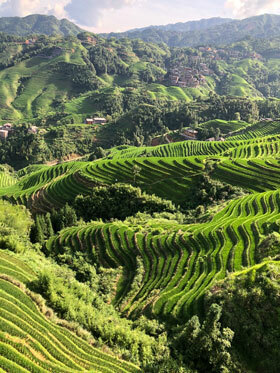 Guangxi is a simply stunning mix of soft green and grey tones. Inspired by Jimmy's travels to this region of China last year, each skein of Guangxi perfectly captures the region's lush greenery and towering karst formations! 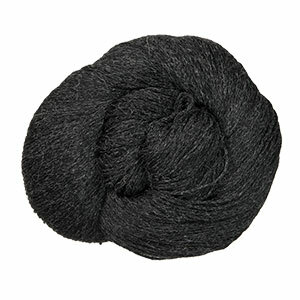 Available in 3 of your favorite Tosh bases, Tosh Merino Light, Tosh Vintage, and Pashmina, you'll want to snag this one quickly! Once they're gone, they're gone! 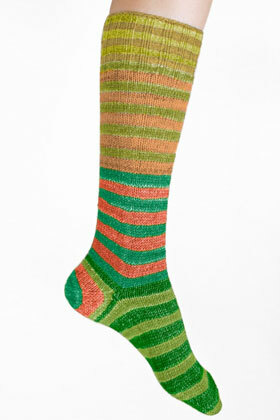 Green, orange, and golden yellow make these the pair-fect edition to any color-lover's sock drawer! 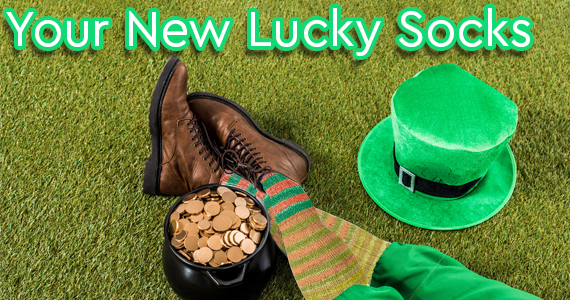 Order your kit today, before they sneak away with another lucky leprechaun! Not lovin' the green and orange? You can take a peek at all of our available color options! Heat up your late winter crafting with a project from the pages of Vogue Knitting Magazine '19 Late Winter. 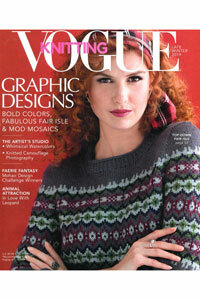 This issue focuses on graphic designs - bold colors, fabulous fair isle, and modern mosaics. Time to get craftin', fiber friends! This year, we're telling a story, one stitch, one square at a time. 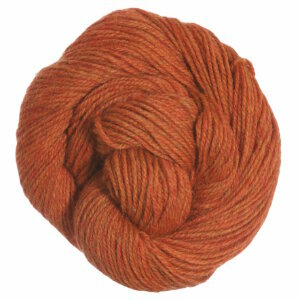 We're now on month 3 of the Tosh Blanket KAL! Featuring yarn that we LOVE, Madelinetosh Tosh Sport, and a stunning blanket pattern, From Grandma With Love, designed by Melanie Berg, this KAL is available in 2 color choices, Designer's Choice OR Jimmy's Choice. 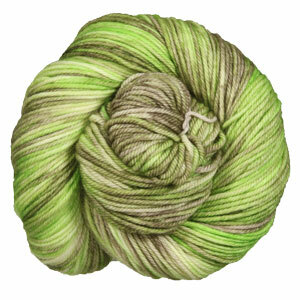 Each month, you'll receive a skein of scrumptious Tosh Sport! Ready to join the fun?! 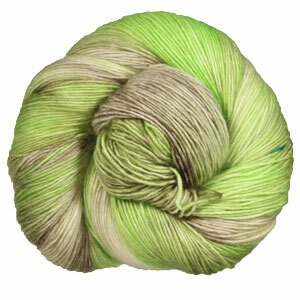 Club members who join now will receive January, February, and March's skeins! Perfect to give as a gift, or keep for yourself, this is a wonderful item to pass on as a family heirloom for generations to come! Don't see anything that makes your heart flutter? Check out our complete sale selection! 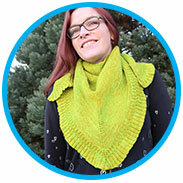 Cassidy knit this stunning Mara Shawl using 3 skeins of Madelinetosh Tosh DK. 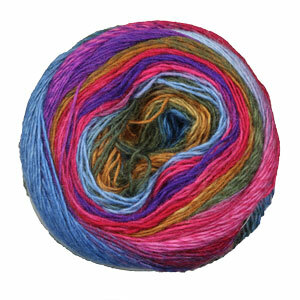 What's not to love about the Mara Shawl? 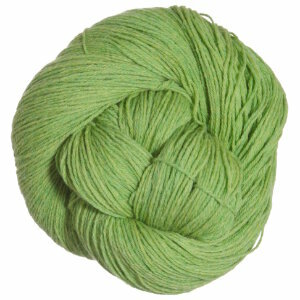 A fun, triangular shawl with a pleated edge, knit out of Madelinetosh Tosh DK? I mean... can't get much better than that! So cute, so cozy!